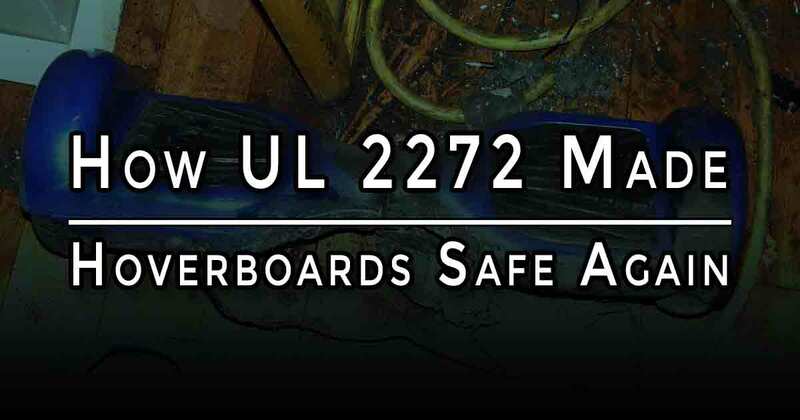 I try to post relevant articles to whatever is going on in the world of hoverboard and self-balancing scooters. If you have a topic that you'd like to see me cover, please message me via the contact form at the bottom of the page. WHAT IS A HOVERBOARD WEIGHT LIMIT? WHAT’S THE BEST HOVERBOARD FOR A 300 LBS. PERSON? A hoverboard weight limit? Are they implying something? You know I’m a big guy and I was wondering is there a weight limit for hoverboard riders? What I mean is: will I break a hoverboard? You know I weigh more than 300 lbs, can you tell me where to find hoverboard that I can use and not break? In a hurry? 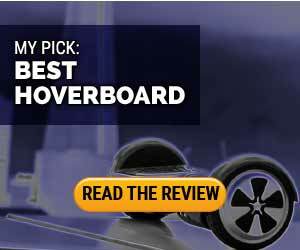 You can jump down the comparison chart that I created and find the best heavy-duty hoverboard that will meet your needs. I was stumped by this question. When you’re shopping for the best hoverboard for a person who weighs 100 lbs., the last thing you’re thinking about is how much weight a hoverboard could support. I was used to questions like where to easily buy hoverboards, or even how to ride a hoverboard, but I was stumped at first. Capt. 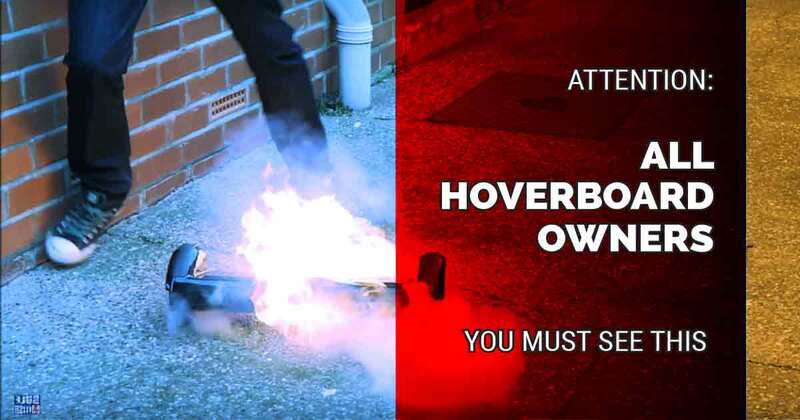 Save-a-ho Hoverboard to the rescue. Honestly, when he first asked me the question, I didn’t know what the hoverboard max weight limit even was, or why it even mattered. I image you could exceed the posted weight limit on hoverboard specs, but you probably wouldn’t want to. But was it that important? It was probably some crazy number anyway. Off to the internet, I went, doing some research and reading all of the fine print that I could find. I had to visit some unsavory sites; I even ended up on one site promising the “good smart electric hoverboar” (that’s how they had it spelled). 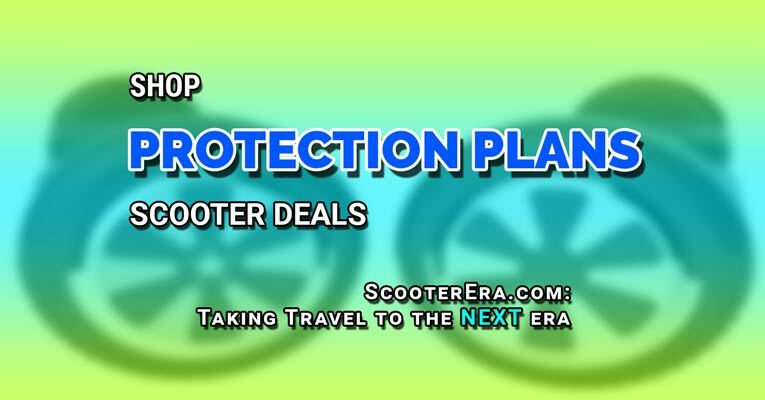 Working to make the ScooterEra.com blog your trusted source for the latest articles, reviews, and guides about hoverboards and self-balancing scooters. 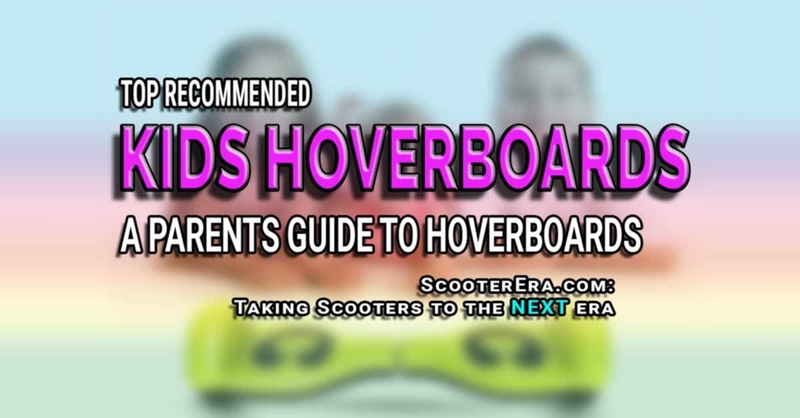 On the site there are quality product reviews, in-depth guides, and fun tutorials to customize your hoverboard. Come see for yourself. 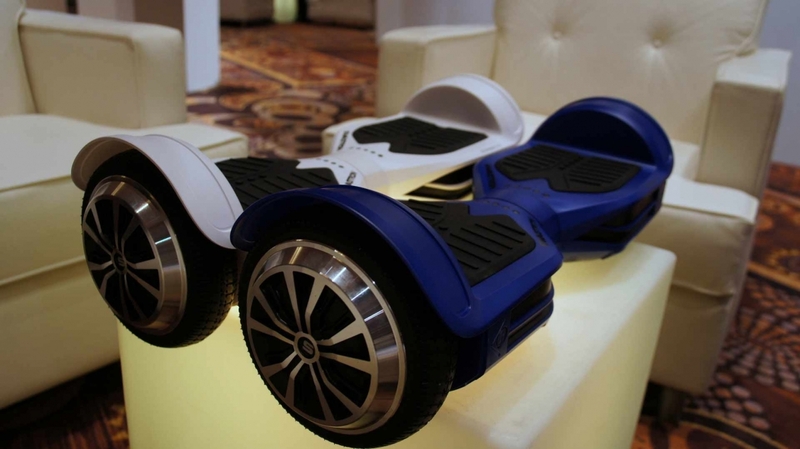 500,000 Hoverboards Recalled: Is Yours One? As you can see there are several different brands included, but the investigation is still ongoing, so the CPSC says that it is possible more brands or models could be added in the future. What to do if your an owner of one of these models? A friend needed the best hoverboard for his children. With Christmas approaching, parents begin the age-old problem of trying to figure out what good old St. Nick is going to be leaving under the Christmas tree. For some, it'll be a doll (action figure for boys), for others underwear (maybe my family was just weird), or the old favorite: a bicycle. Scratch that. The bike has been replaced. We've evolved to the next era of transportation. Good-bye, bicycle. Hello, Hoverboard. Don't know what a hoverboard is? Keep reading and I'll share with you the best electric scooter to buy for kids. 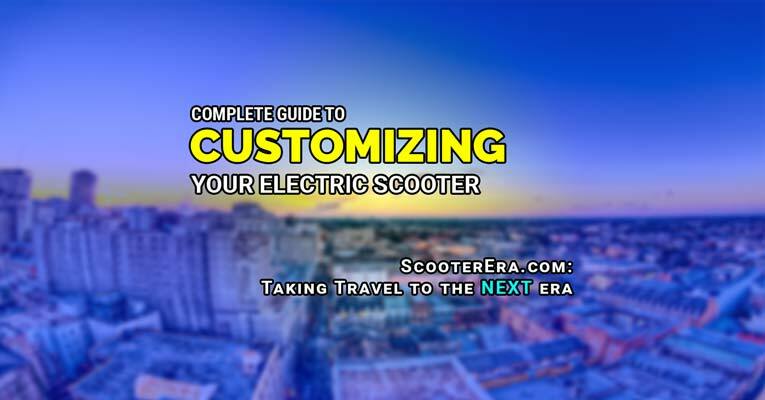 Instead, the hoverboard or self-balancing scooter as they are sometimes called is a two-wheeled skateboard-like device. It features a pair of wheels each with a motor attached and an axle with two-foot pads to stand upon. The rider stands on the pads, and as they lean forward or back, the motors start accelerating. The prices for a hoverboard vary wildly so exactly how much hoverboards are will depend on which one you buy and where you buy it. Though, the price is from $250-1200, though some shops go as high as $1800. A higher price doesn't mean that it is a better scooter to own, though. Many of the models of hoverboard that are for sale come from the same maker; they just have different cases. Find the cheapest hoverboards here. Where Can You Buy a Hoverboard? There are many shops online, Craigslist, and even the local classified ads are full of sellers trying to get your attention. 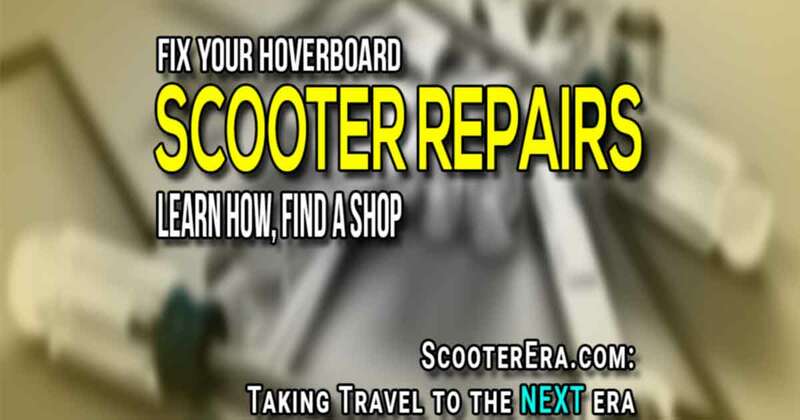 While you might be able to find a great deal on a hoverboard there, you should be sure that the vendor is reputable. Unless you are very familiar with a hoverboard, the chances are that you would not recognize the differences between the brands. You could get scammed into paying more than you should for the one you buy. Or even worse, end up with a defective self-balancing scooter and stuck with no warranty to help get it repaired. 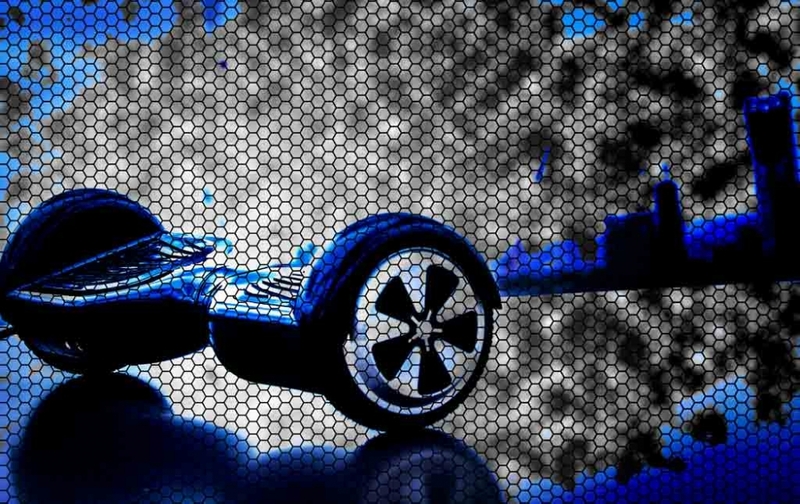 What's the Best Place to Buy A Hoverboard? Hands down, you should buy your hoverboard on Amazon.com. There's a reason that they are the number one online retailer. While it can be a pain to search sometimes (Though that's why this site is here, to help pull the good stuff out of Amazon) they still have nearly everything that you could want to buy available there. Not only do they sell almost every brand of scooter, but you can also see reviews and ask vendors questions. Plus, they allow you to return unused items for 30 days. There's also the A-to-Z Guarantee to help cover you during the return process. I'm working on getting together a complete post with all the details, but I wanted to get this posted as soon as i saw it. Here's the release announcement video for the Swagtron. If you want to see all the details, visit my Swagtron T1 review. I'll update this post when I have the full details. 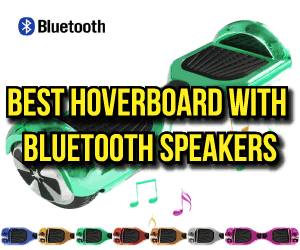 If you like this hoverboard, share it with your friends. Do you want the newest hoverboard? One that doesn't look like every other hoverboard? Maybe one that's got some personality? What if it also had 4 Bluetooth speakers built into it also? Are you still interested?